A leasing agreement template is very useful for the owner and the lessee or the landowner and the tenant. It fixes all the issues regarding the rental payments and the objects or properties on rent. So, you can just download the examples and samples which are basically free of cost and are made by the professionals to serve your needs perfectly.For your convenience, the templates are available in the Word as well as PDF formats. So, all you have to do is, download the samples and the examples, fill them up, take printouts and start off with leasing. 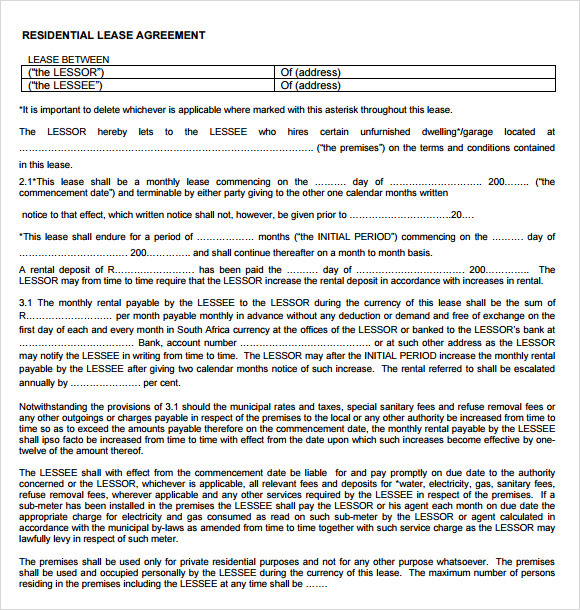 You can also see Sample Commercial Lease Agreements. The free leasing agreement template has been specifically designed for covering all that the users might need legally for making a lease agreement. The basic lease template contains all the details regarding the sub landlord, the premise, the renting terms and all other important inclusions of a lease agreement. 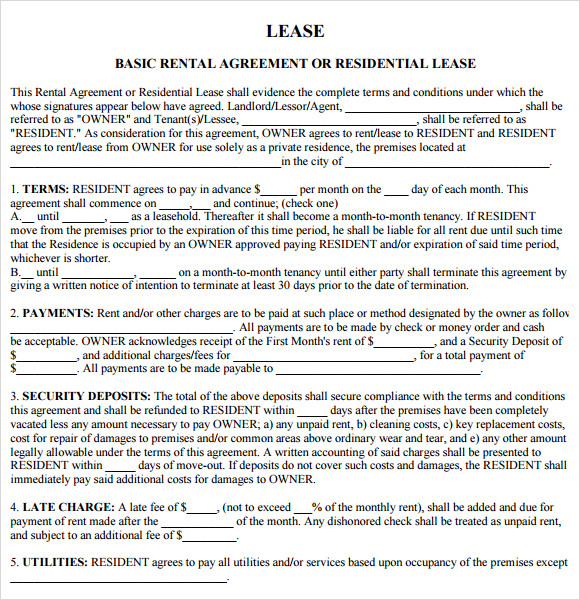 The sublease agreement form template comes into effective play when business tenants lease or sublease their leased properties to other tenants without violating their present leasing conditions. 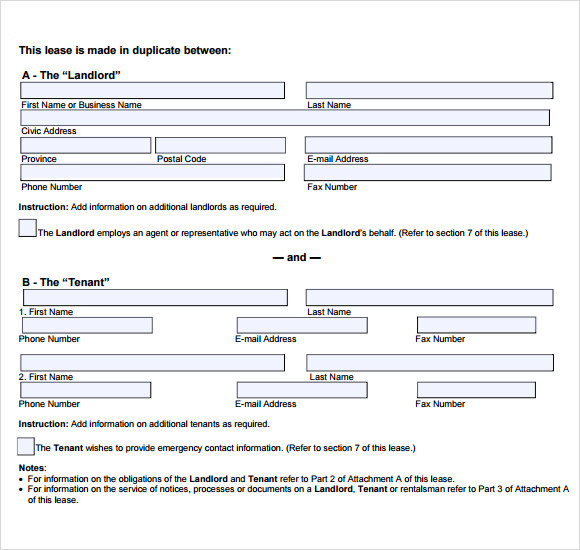 The sublease contract template can be used for making a legal sublease contract. 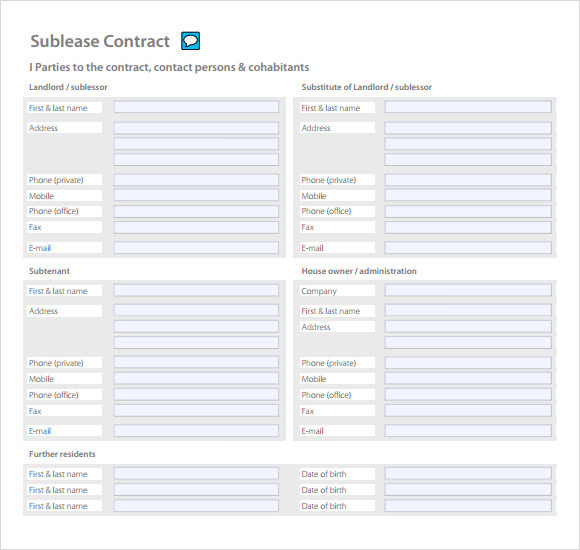 The template includes the details of the sublesee and the subleasor along with the terms of leasing. 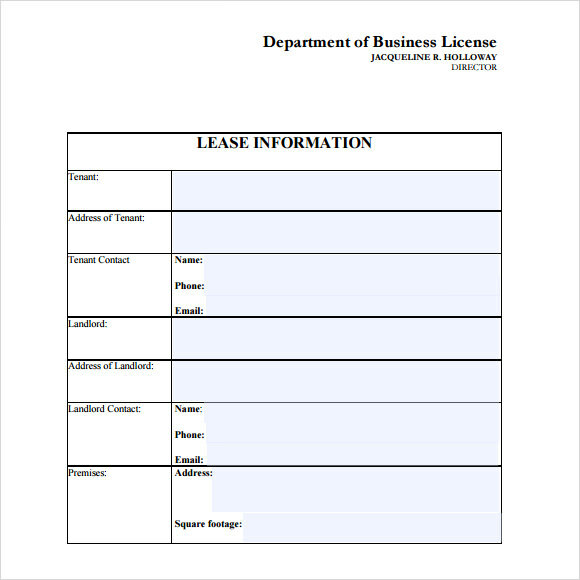 Why Do You Need Leasing Agreement Templates? Leasing agreement templates are needed either by a property owner or a tenant for preparing lease agreement for their lease transactions. The templates are easily available throughout the internet and can also be edited as per suitability. Lease agreements are contracts formed and signed by the property owner and the tenant. Here one party allows the other party to use a building or property for a specific time period in exchange of a certain amount of money paid in the form of rent. The use of lease agreement templates gives the renter the right of living in a leased property for a specific span of time which is generally a year or six months. Lease agreement templates should state all the important terms and conditions of the lease in perfect writing format keeping both the parties away from any kind of quarrels or misunderstandings. It is important for a lease agreement template to include the names of both the parties, their contact details, details of the property offered on lease, rental amount, lease duration and the lease terms and conditions. The standard duration of the lease might vary as per countries and states. Lease agreement templates can available in pre-formatted and readymade versions making it very easy for the property owners and the tenants to stay on a leased property without having to go through any hassle. 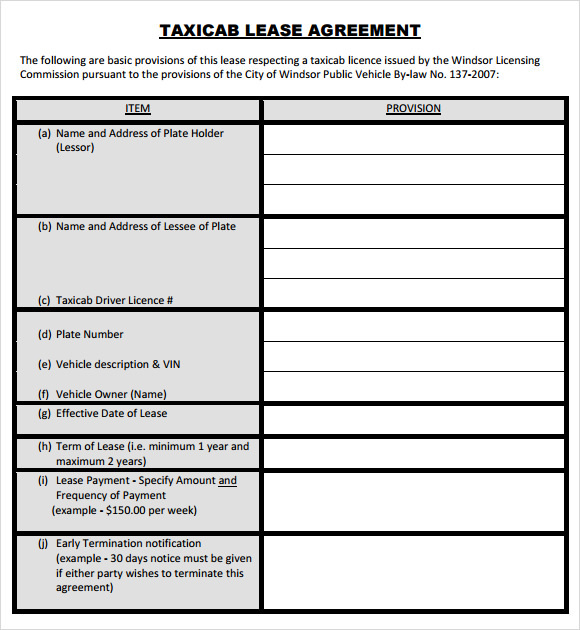 What Are the Benefits of Leasing Agreement Templates? One of the best benefits of lease agreement templates is that they help in creating contractual documents signed when the owner of a property allows an individual to make use of his or her property for a certain span of time in exchange of some money. These templates include different sections for putting down the details of both the parties and therefore they are of good help for all those individuals who do not have any idea about how to write a lease agreement. Lease agreements are important documents and it is necessary that these documents are framed properly so that there are no scopes of scams or misunderstandings. Therefore, the best option in this category would be using leasing agreement templates for creating the best lease agreements.You can also see Sample Blank Lease Agreements. There are different varieties of leasing agreement templates available online but you should always choose one that suits your requirements.